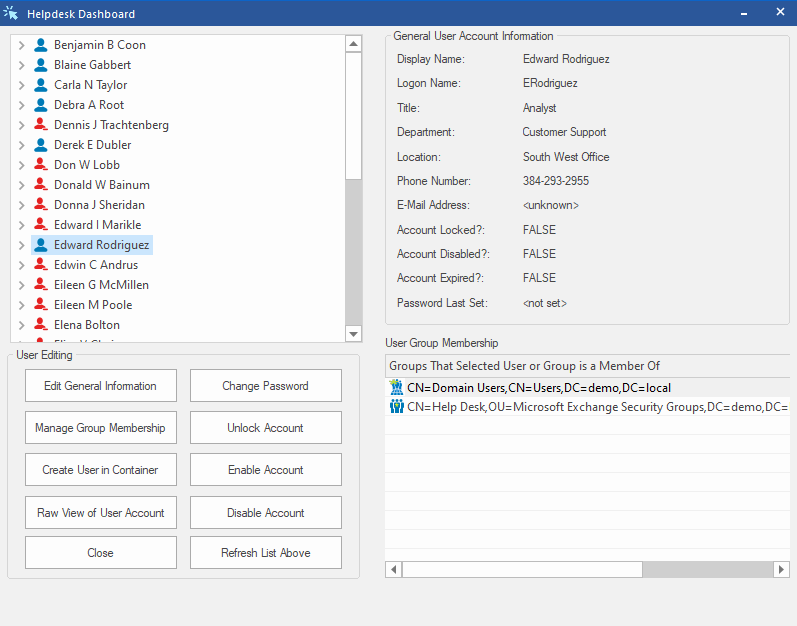 DSRAZOR gives you the power to delegate your Active Directory user account management duties. With the Zero Privilege Help Desk (licensed separately, requires DSRAZOR for Windows) your help desk operators will no longer require Domain Admin rights. The Zero Privilege Help Desk enables your non-admin users to complete their work without compromising your control and security. 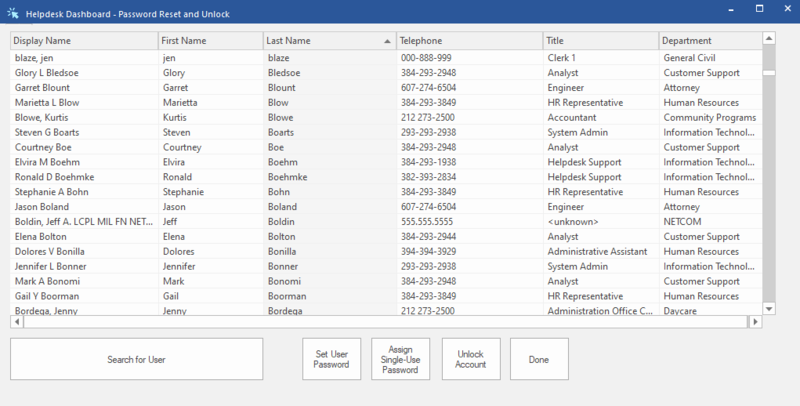 DSRAZOR for Windows is an ideal choice for system administrators who need highly functional Active Directory (AD) management tools. Mandate selected attributes be populated prior to user creation - ensure accounts are properly created.